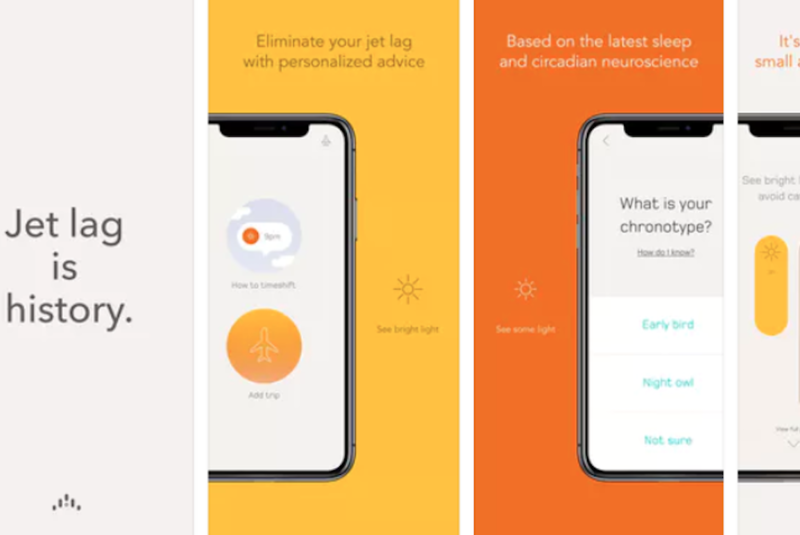 Timeshifter, a company that has been helping astronauts, elite athletes and top CEOs avoid jet lag using its sleep research and circadian neuroscience, is finally making its jet-lag fighting algorithm available to everyone with the launch of its new app. The app uses a strategy of customization to individual user and destination to offer practical advice, like when to avoid caffeine, when to consume melatonin or when to expose oneself to bright light, working to reset the sleep-wake cycle. Overall, the app shows how mobile applications can serve health and wellness interests, helping people feel better while traveling and get more out of their trips.